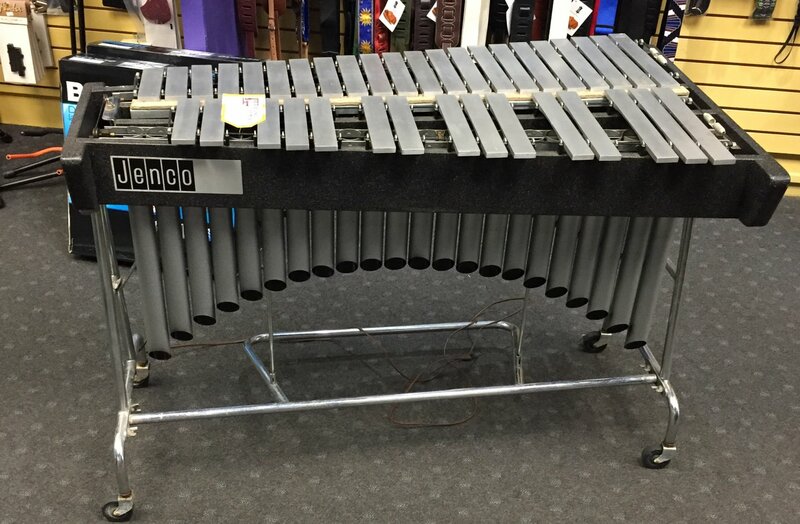 This vibraphone is in overall good condition with a working motor and sustain pedal. The vibraphone features three octaves and is from circa 1950's-1960's. This item is for local pickup only. Please contact us for more details, information or photos.